Together we can beat kidney cancer. My husband has a chance for a cure. He is patient #3 in a first in human clinical trial for kidney cancer and I’ll be sharing part of his journey here. His name is Ralph Knapp, he’s 57 and was diagnosed 4.5 years ago with stage IV Kidney Cancer. This will be his 8th different treatment and 4th clinical trial. He has been treated in 3 different NCI – Designated Cancer Centers around the country. To say he is a fighter is an understatement. Very few patients with advanced kidney cancer have long term durable responses. None of the drug options currently available to Ralph offer a hope for a cure and little hope for stability. The past 4.5 years we have chased one treatment after another and seen Ralph’s cancer recur and progress. We are now chasing a cure. 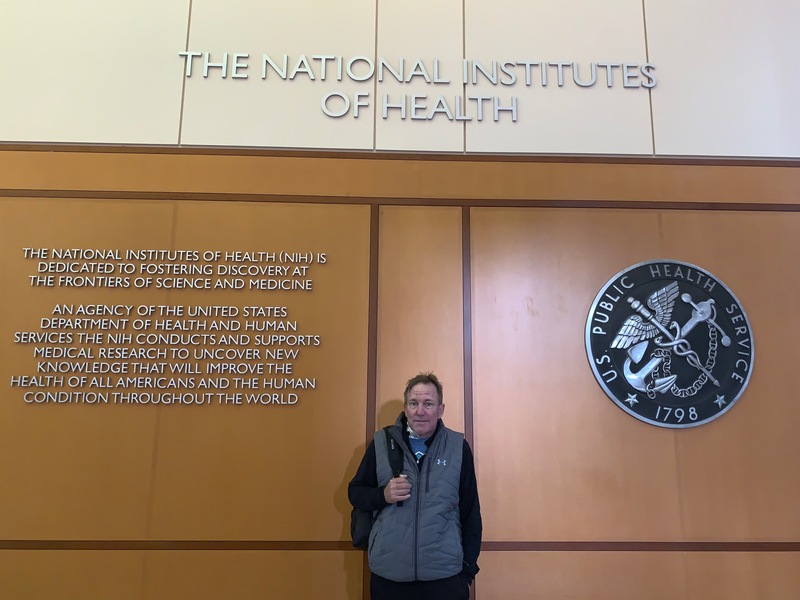 Somehow I knew we would eventually end up at the largest hospital devoted solely to clinical investigation in the world – The National Institutes of Health or NIH. The HERV-E trial is a gene transfer therapy trial, in which a patient’s own T-Cells are modified genetically and reintroduced into the body. This is the first time they have investigated this therapy in kidney cancer. Also literally a first in human clinical trial since mice don’t have the genetic makeup for this study. Ralph was approved for the trial based on DNA testing that was done through saliva. For more scientific analysis of the trial – click HERE. This is a phenomenal opportunity for Ralph. He is one of the lucky 15-18% of Caucasians that have this genetic marker and a chance for a cure. Stay tuned. 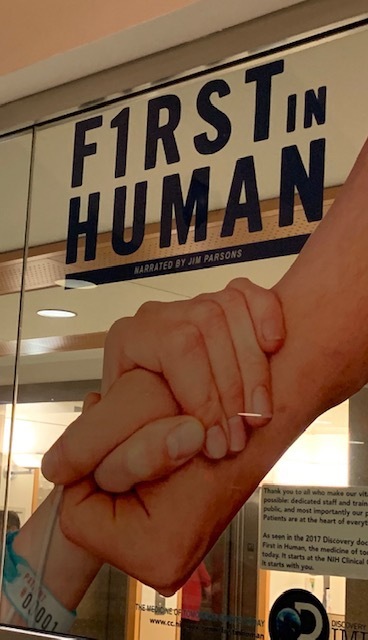 © Copyright 2019 | Kidney Cancer Coalition | Donate to the KCC! The Kidney Cancer Coalition is a US public charity (EIN #81-3352468), recognized by the Internal Revenue Service as exempt from Federal tax under Section 501 (C)(3) of the tax code. Donors should consult their tax advisor to determine whether they are eligible to claim a deduction associated with their donation.